I found an interesting little PDF while using osun.org today. 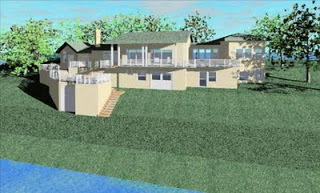 It basically describes the features and benefits of Revit version 5. Here is the link. Ensures that no section, elevation, or callout ever references the wrong drawing or sheet. Built-in-place items (wall, floor, roof, and so forth) are defined by simple 2D sketching, delivering flexible but geometrically complex 3D items in the building that can be iteratively changed by altering the sketch. These editing tools are like their CAD equivalents, but better. 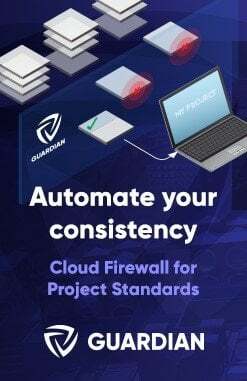 As you use these tools, they imply constraints between the things you pick so the model knows how to update as your design changes, saving effort and rework. like their CAD equivalents, but better – what a way to sell it! View can be switched between Project North and True North orientation, saving time by eliminating the need to rotate text and symbols. Something getting in your way while editing? Now you can isolate your selection or temporarily hide it, reducing editing headaches. 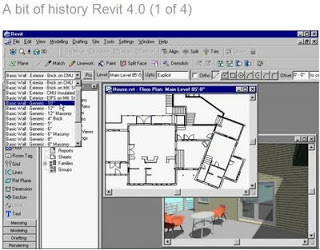 It looks like Revit version 5 was released around December 2002. I received a comment that referred me to this AUGI Forum page. Charles River Software was incorporated by Leonid 10/31/97. First round of venture capital was in 1998. First lines of code were written in 1998. First office (not counting Leonid’s living room) was in Wellesley, MA, upstairs from Dominoes Pizza. It used to smell quite toasty in the afternoons. Regarding Reflex, we did do an evaluation to determine if we should base Revit on Reflex and the conclusion was no. 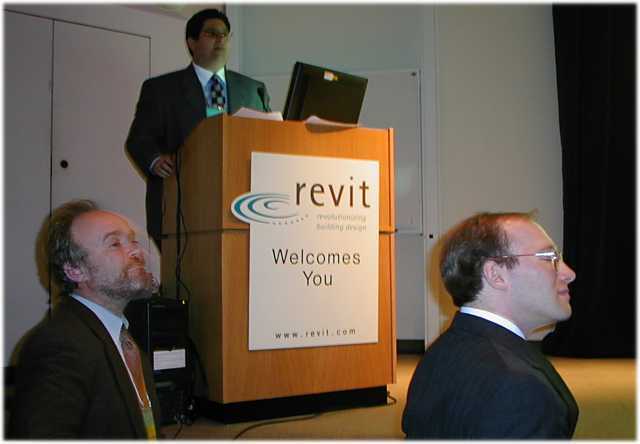 None of Revit was based on Reflex (though they both were intended to solve the problem of making a practical 3D architectural modeler). By the way, contrary to what someone said earlier in this thread, Reflex does not have a parametric change engine (one of the reasons we rejected it as a starting point for Revit). My previous post prompted me to look for the actual ‘Upfront Ezine’ article…here is the link! Dale refreshingly admits much is missing from Revit, and that the following functions will be added over the next 24 months: massing studies, stacking, canted walls, sloping structures, turn on more AccuRender functions, multi-user enhancements, estimation at all stages, product catalogs, schedules, architectural detailing, Web collaboration, ASP capabilities, landscape, HVAC, plumbing, and electrical. The product will be available in early May; delivery has slipped by two weeks. A new release is promised every 90 days in first year — “Tough on us book authors,” I note wryly to the Revit employee sitting near me. In the background, ceo David Lemont. In the foreground, founder Leonid Raiz (at left) and Irwin Jungreis. Revit Dinner: The product launch is followed by dinner in the courtyard of the Fogg Art Museum, located across the street. The museum features a small but broad collection of art: religious, African, modern, and classical. My wife would have enjoyed viewing the paintings by van Gough, Monet, and Renoir. Each of our nametags have a color. I find out that — ironically enough — green indicates you had ordered beef, while red indicates vegetarian; my color was yellow, for salmon. On one side of me sits a representative from Atlas Ventures, who asked me what I thought of Revit and the launch. How do you answer a man who has sunk millions of dollars into this? On the other side of sits Brad Holtz (of ‘CAD Rating Guide’ fame) and next to him, Geoffrey Langdon (of architectural CAD shootout fame). The thought underlying this whole event is “SolidWorks or Numera?” Would Revit rocket into orbit, or burn out at the launch pad? We reminisce over CAD ventures that have burned through their money over the years. Brad declared himself the winner in remembering the worst CAD launch ever: TriumphCAD spent all its money on ads — no product ever shipped. Brad Holtz and Geoffrey Langdon. We muse over Revit’s business model. “How long does Revit have before investors would want their money back?” The problem with a monthly subscription model is that money trickles in more slowly. Take 60 Revit employees earning an average of US$100,000/yr each. 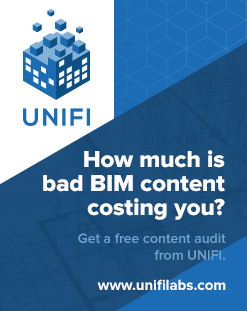 Assume Revit nets $100/mo per subscription. That means they need 5,000 subscriptions just to break even. “The question is,” summarizes Brad, “How long will it take to ramp up to 5,000 subscriptions?” As I write this, I also wonder about “subscription churn” where gains from new subscribers are offset by losses from unsubscribers. Just as we complete our analysis, an earnest young Revit employee comes by our table to introduce himself. “I’m in charge of developing the business model in conjunction with Harvard Business School,” he explains. The three of us roar with laughter: “Funny you should mention that…”. We give him our analysis — at no charge. Dinner in the Fogg Art Museum’s courtyard.